●Response to major underwriting issues within 24 hours. ●Title affidavits and other title forms. ●Expertise in SBA/IDA lending transactions. ●Expertise in tax-deferred exchanges through our parent insurance underwriters. ●Accomplished underwriting staff capable of resolving any level of underwriting issues presented. 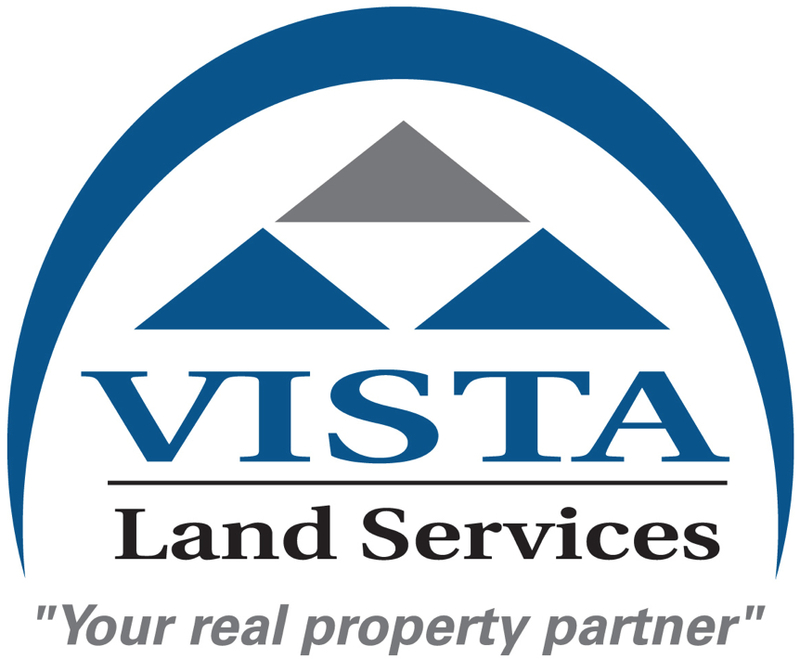 Vista Land Services is dedicated to providing quality statewide title and settlement services. Located in Huntington New York, Vista Land has been a recognized and respected member of the business community for almost 35 years. Our underwriters are Chicago Title Insurance Company, Commonwealth Land Title Insurance Company, and Fidelity National Title Insurance Company. All three underwriters are owned by the Fidelity National Title Group which is one of the largest and most respected providers of title insurance in the world. All have received an “A” rating from Standard & Poors, Duff & Phelps, Moody’s Investors Services and Demotech, Inc for claims paying ability. 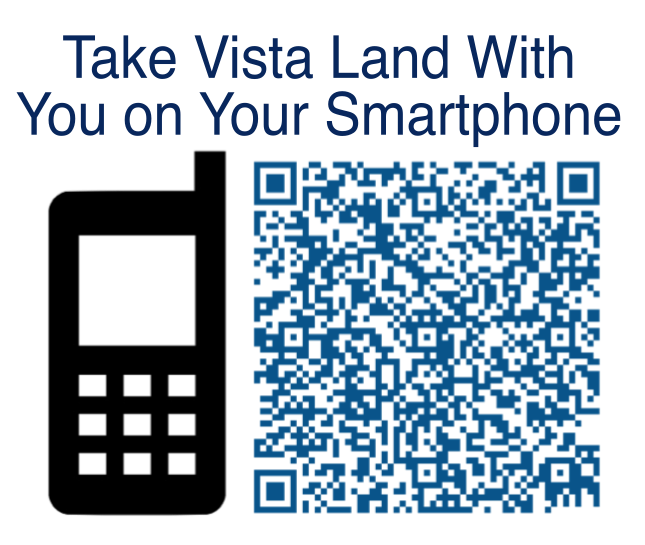 Vista Land Services is a full service title insurance company. Vista Land Services provides a full range of title services to firms involved in complex, single and multi-site commercial, industrial and residential real estate transactions. Vista Land Services is your source to sound integrated real estate services. We are committed to satisfying competing demands seamlessly. Our dedicated staff works as a team with the client to ensure each transaction is a successful transaction.